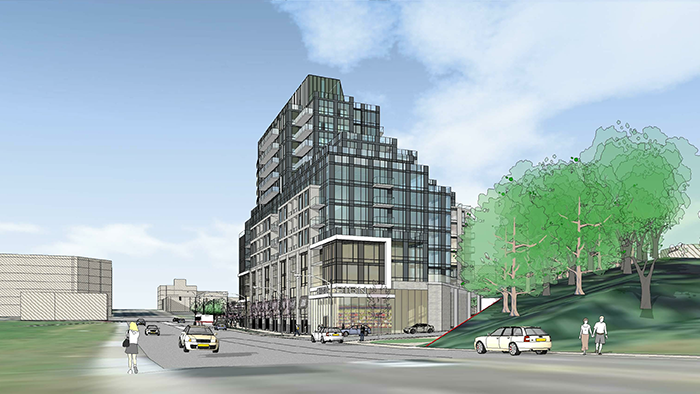 Leaside 660 Condos is a new Condominium complex that will located at Bayview Ave. and Eglintion Ave. E. in Toronto. 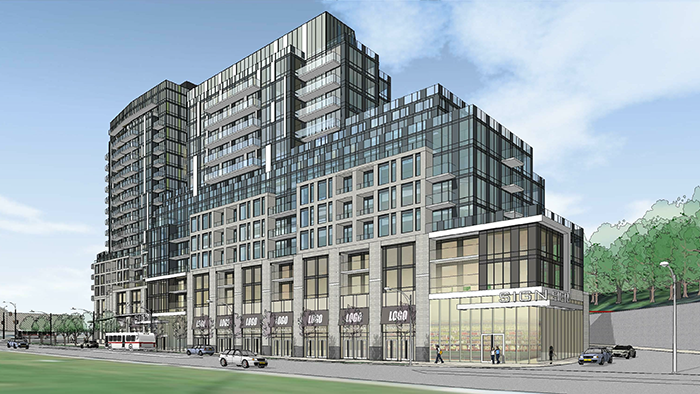 Leaside 660 Condominium development by RioCan, the largest real estate investment trust (REIT) in Canada with ownership interests in over 350 retail properties throughout North America. 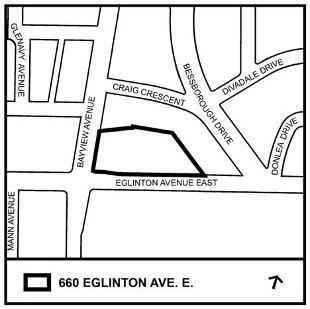 The address is 660 Eglinton Ave E. The Leaside 660 Condominium will consist of 19 and 13 storeys and will have 426 units. 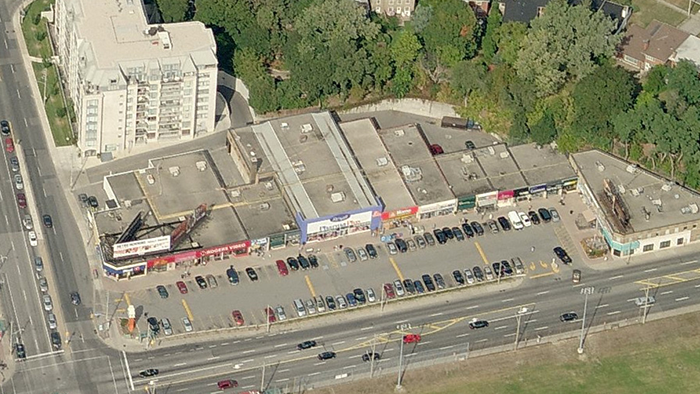 The development includes three levels of underground parking for residents, visitors and commercial businesses. 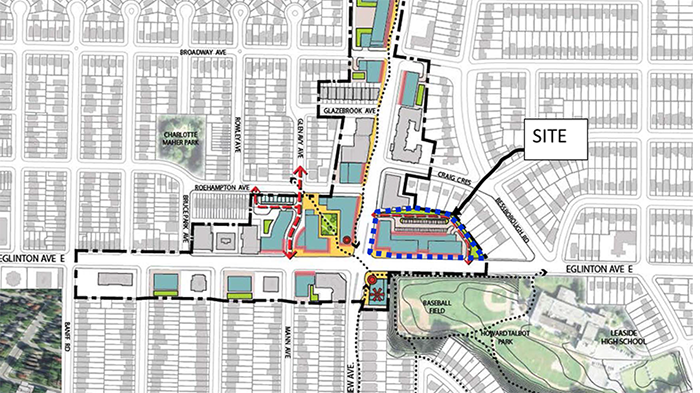 Leaside 660 located in Leaside-Bennington the most popular neighbourhoods in Toronto. Leaside 660 Condominium close to Howard Talbot Park, Charlotte Maher Park and schools, so it is perfect place for growing family. Also Leaside 660 Condominium close to Eglinton Center, Metro Supermarket, Sunnybrook Health Sciences Centre and have short drive to the DVP. 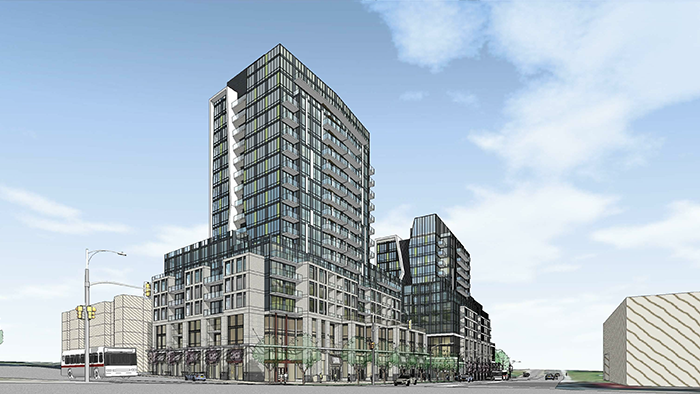 Register with us today for your Platinum VIP Access to Leaside 660 Condos!